We had another wonderful summer at our summer school, XUK English. It was our seventh, successful summer at the beautiful St Joseph’s College. Our students returned home from their international experience with new friends and memories and their English improved too! 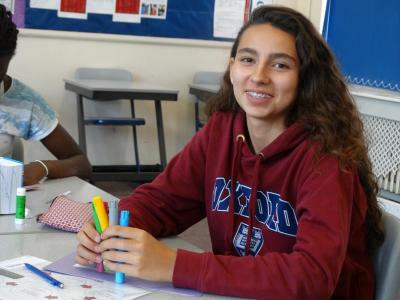 The focus of our English summer school is helping our student to improve their English. We offer fun, interactive English lessons every morning. Our lessons are so engaging that our students might not even realise they are learning! 90% of parents rated our English lessons as good or excellent. After our English lessons in the morning, our students enjoy a huge variety of afternoon and evening activities to help them practice their English skills further. We received some brilliant feedback about our activities. 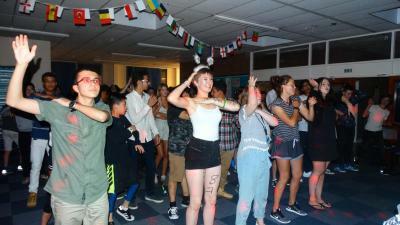 So many of our students said our activities were 'the best thing about XUK'. Our staff team is made up of fabulous qualified English Teachers and Activity Leaders. XUK English would not be as great as it is without them! 96% rated our English Teachers and Activity Leaders as good or excellent! 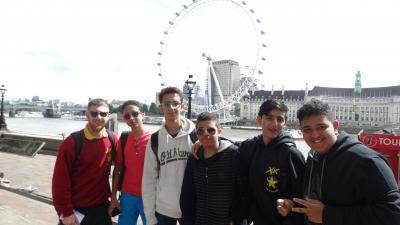 Every week, our students go on two excursions to either London or Cambridge and a local historic town or seaside resort. They give the students a fantastic opportunity to practice their English in a real life context. We also give our students the option to book our Optional Extras – Horse Riding and Go Karting. They were very popular again this year! 100% of parents rated our Optional Extras as good or excellent. 100% of parents said that XUK English is better than any other language school their child has attended previously! Not only this but we are extremely proud to say that 98% of parents would recommend XUK English summer school to others.